The Air New Zealand ticket agent secured neon green “heavy” tags to half of our eight checked bags. Kurt, Kasey, Eddie and I also had two carry-ons each. We had maxed out the luggage allotment. 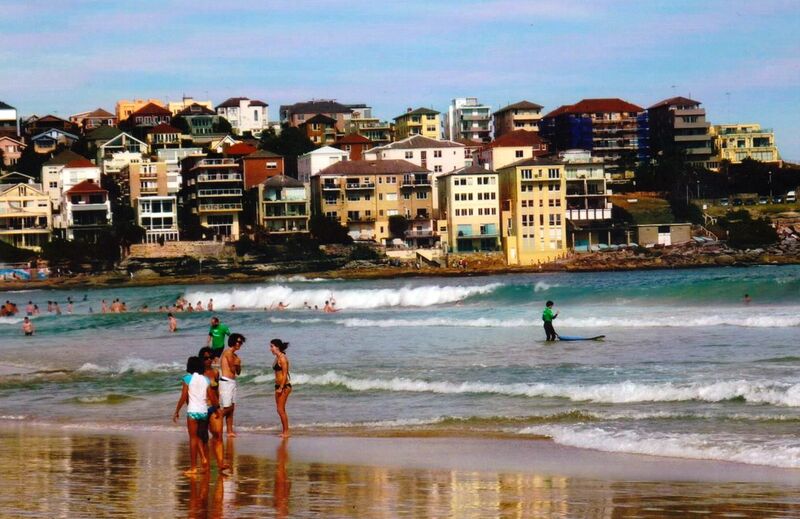 Kurt also carried a commando poster that came straight from the Bondi Beach Pavillion in Sydney. With no protective tube — just a rubber band — the poster was the final souvenir I purchased in Australia. Somehow I had convinced Kurt that we must have it and that he could easily carry it on the four flights that would get us from Sydney to Denver in the US. “Because you guys bought your return tickets in 2009,” the ticket agent explained to us, “you are still eligible for the two free checked bags per person.” He held one end of a long trail of baggage claim tickets that continued to print. “The policy was just changed in July, allowing passengers only one free checked bag,” he added with a look like “Damn, you REALLY lucked out.” Indeed we were very lucky since we weren’t charged a cent for baggage. Basically, I was a souvenir hound. In addition to natural wonders, I was bringing back several magnets – my real weakness. From the moment, I first purchased a “3-D” Australian shaped magnet with the Sydney Harbour depicted in the center, I had to have more. At the end of our stay, Kurt shook his head when he saw that I had a fabric, reusable grocery bag just full of magnets to pack. “I’m telling you…you will be so psyched when you see our refrigerator with all these memories on it,” I said shoving the bag in a corner of my suitcase. 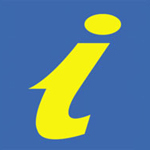 On our many roadtrips through Australia, my heart revved any time we saw the nationwide Visitor Centre sign with the yellow “i” in script on a blue background. These efficient and well stocked centres, generally, had the best magnet selections. A common scenario involved me glancing several times at the Hoda Odyssey’s digital clock and responding with, “Kurt, it’s getting close to five o’clock.” Sometimes I just closed my eyes and hoped his grandma driving would still get us there in time before the Visitors Centre of whichever town closed. Several episodes made my problem quite apparent. I bought two magnets from Hay, New South Wales and we had only stopped in the Visitors Centre to use the toilet. In Kiama New South Wales, I purchased three magnets and we had been in the town for about three hours. Sometimes I actually wanted to visit a place just so I could get the magnet. I needed posters, too. Event posters made prized possessions. I had even swiped some off train station walls. 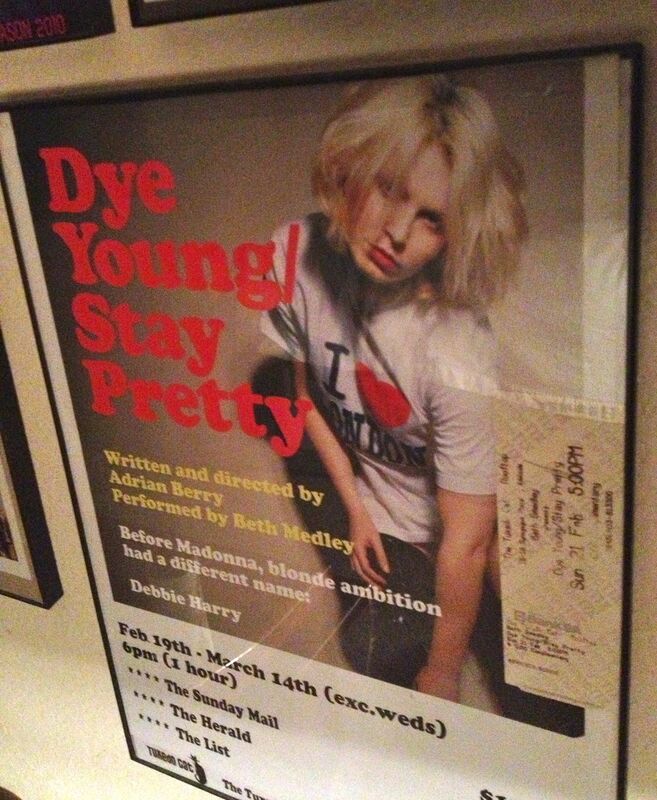 From the graffitied wall of a cool venue in Adelaide, I peeled a poster of “Dye Young/Stay Pretty,” a fantastic one-woman show about Debbie Harry and Blondie. I told myself it was okay to take it because I was writing a review of the show. It was for “background information,” I told myself. Brochures made great mini posters (again, you could get these at any Visitors Centre) Not only did they contain lovely photos that could easily be displayed in cheap Wal-Mart frames back in the US, but the brochures were free. Because of my penchant for posters, I checked out the Pavillion at Bondi Beach on our last full day in Australia. “I’ll be back,” I told Kurt. “Kasey needs to use the toilet.” The story was true although Kurt guessed that I was using our daughter’s small bladder as an excuse to get souvenirs. “Steph, no more magnets,” he said. Too many times I had justified venturing into Visitors and Tourist Centres was necessary because they had the cleanest toilets. Kurt knew my plan. “Do you have a tube for it?” Kurt asked. “I think it will work just fine in the overhead bin,” I said although I realized the potential for it being crushed along our four-flight route was more than likely. 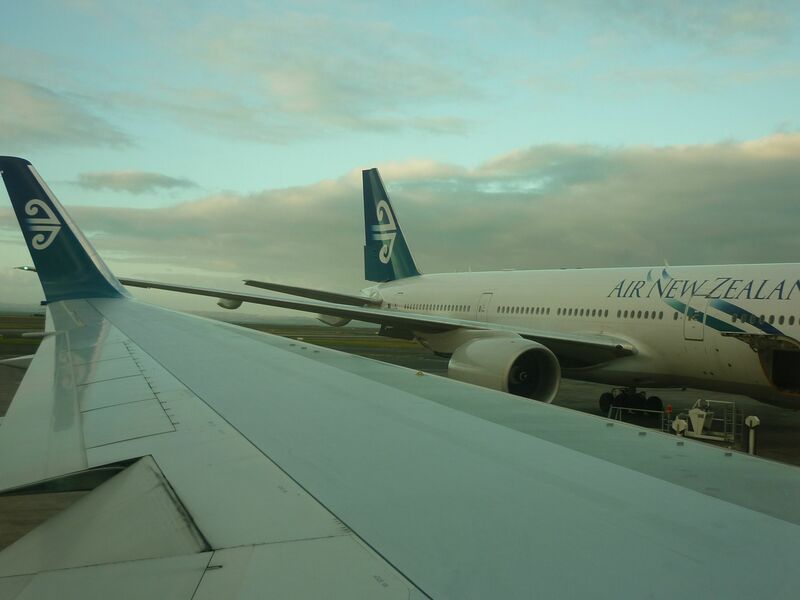 We flew from Sydney to Auckland; Auckland to San Francisco; San Francisco to San Diego and finally San Diego to Denver. We camped out at the last gate of our two-day trip with more McDonald’s. Spread out within a massive radius of floor space by the window, our carry-on contents were everywhere. 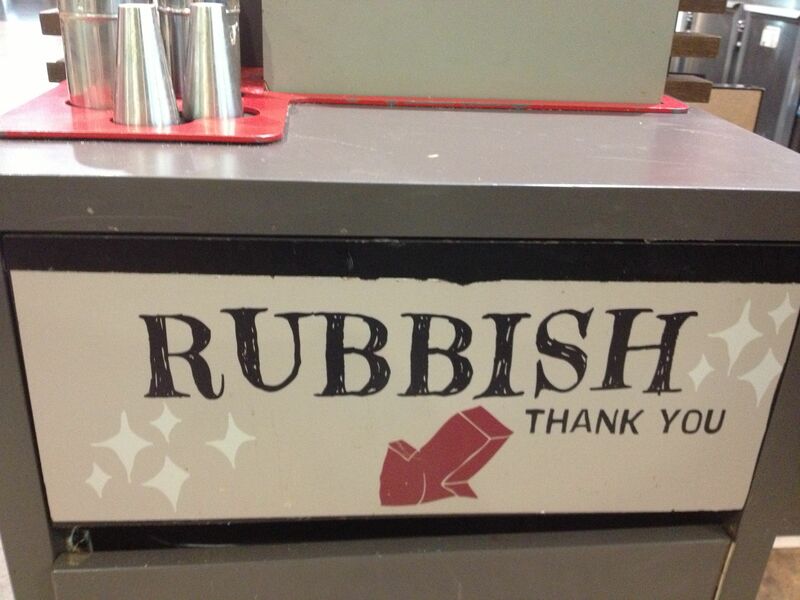 Experiencing the culture shock of being back in the US, I was comforted by the kids asking where the “rubbish bins” were. Finally, we got on the San Diego to Denver flight. Settling in, we realized the Bondi poster was gone. Both Kurt and I had a hard time recalling where we last had it. Kurt finally remembered that I had handed the poster to him while we were in the an airport gift shop. Because I wanted a magnet, Kurt had set the poster done to find some American money in his wallet. (We are somewhat notorious for leaving items at airports and on the plane — click this link for more details.) After Kurt made his way back to the front of the plane and consulted a flight attendant, the flight attendant disappeared. Kurt remained up front for several minutes. 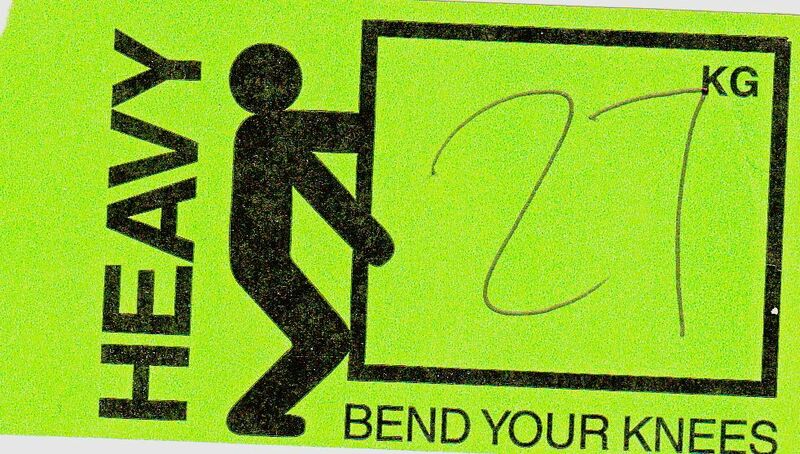 Then I saw the flight attendant extend the rolled up poster like an Olympic runner in a relay. With the “baton” Kurt came back down the aisle and the “Chariots of Fire” song played in my head. Passengers cheered Kurt on to the second to the last row. 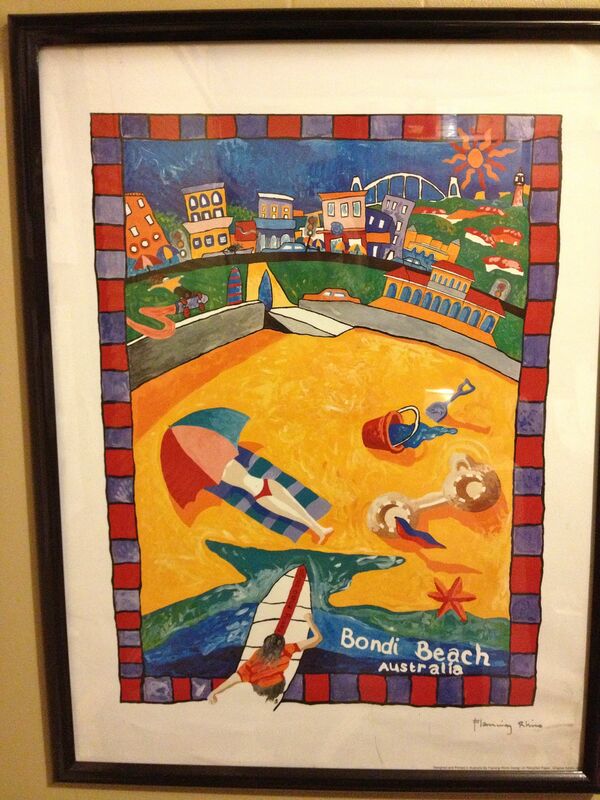 Battered but back, the Bondi poster now hangs in my office at home. 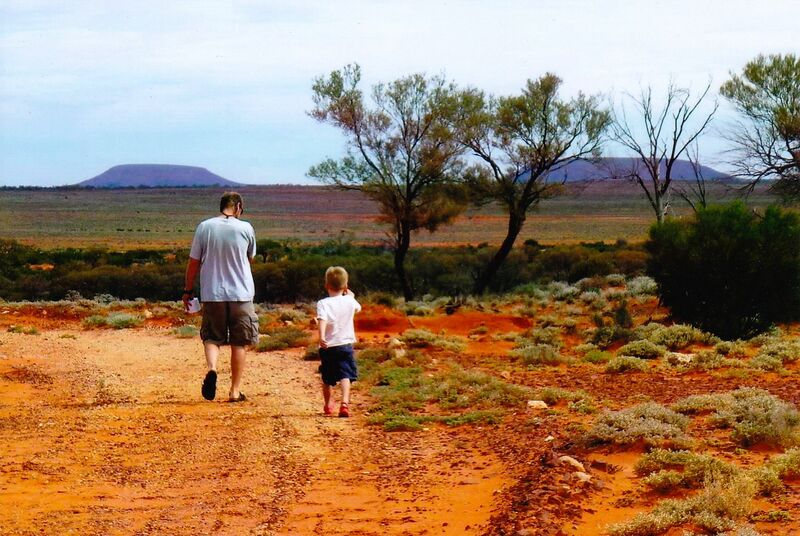 This entry was posted in Airplane Travel, Australia, Travel, Travel Humor, Uncategorized and tagged collecting souvenirs, magnets, travel posters by stephglaser. Bookmark the permalink. I’m an absolute sucker for bringing back shells and anything with typography or signage. We humans are so funny with our collections. I used to have an enviable magnet collection, too, but they were from places where I actually ventured beyond the visitor center. No cheating! 😉 I gave them all away when I moved overseas. I tossed my postcard collection, too! I don’t collect souvenirs anymore, and I only buy things that I actually use like local food/drink or clothing and jewelry. 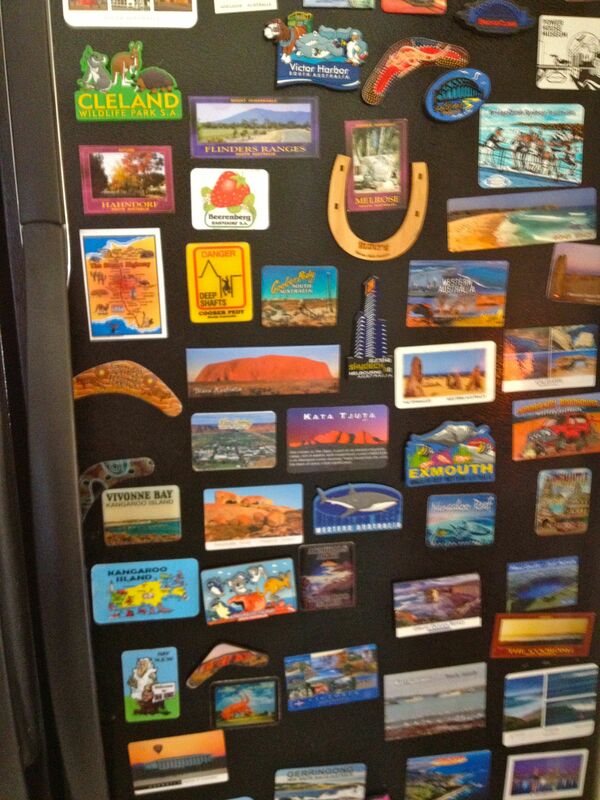 I got way out of hand and superficial with the magnets in Australia. The obsession has definitely calmed down although I did pick up a Canadian flag magnet this weekend when I was in Toronto. Clothing and jewelry are definitely more practical than a refrigerator full of magnets (although I still like to check them out when I’m trying to figure out what the hell I’m going to cook for dinner.) Thanks for the comment, Julie! Wow, lucky save with the poster! You must’ve been so happy to see it. I left a couple of prints in a store in London which I kicked myself repeatedly over. We do the fridge magnet thing too and I guess we’ve doubled the weight of the fridge door as a result. Great daily reminders though. Dang! That stinks about the prints in the store in London. Ugggh. It’s too bad someone didn’t come running out of the store after you, Hayley. I agree with you about the weight of the refrigerator door — I wouldn’t be surprised if our became unhinged. I must say I love the daily reminders. I love that you get posters from train stations! My rationale is that the posters need to come down at some point, right? I’m just helping out. I did snag a poster from the hallway of a cool bar in Toronto this weekend. Thanks so much for the comment! Cheers. Great mental image of a relay runner! Glad this oops had a happy ending. I also love that I found a fellow sand collector! We put ours in empty water bottles and right now they are displayed on a shelf in my son’s room. Back before kids, we collected magnets, but our fridge got toooooooo cluttered. Now we collect Christmas ornaments. Most of the year they are packed away, but once a year we pull them out (and now there’s enough to have a separate tree for them) and remember our trips. Thanks, Terri! Yes, I’m definitely a sand collector — although, as I mentioned, the sand is still sitting in ziplock bags. I love shells, too — anything that reminds me of the ocean. Just like all the piles of sand, I still have yet to display all the shells I’ve collected. Thanks so much for the comment! Cheers.